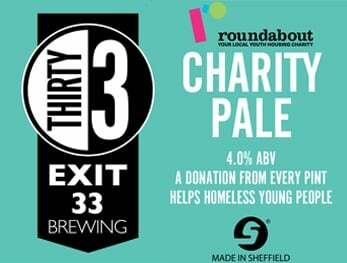 Raise your glass to Exit 33 Brewing and a new pale ale that will support Sheffield young people’s homeless charity Roundabout. 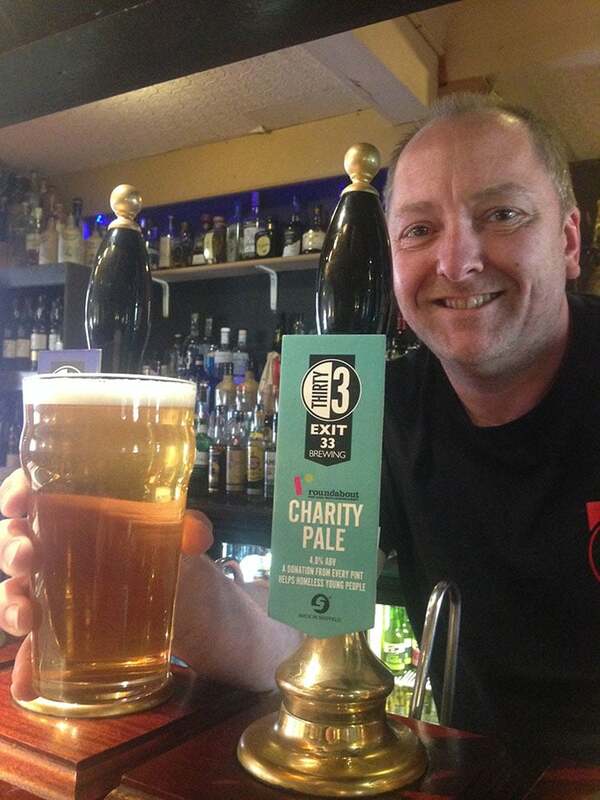 The brewers at Exit 33, based at the Harlequin Pub on Nursery Street in Kelham Island, have created a new ale, Charity Pale, which will be sold in support of Roundabout. 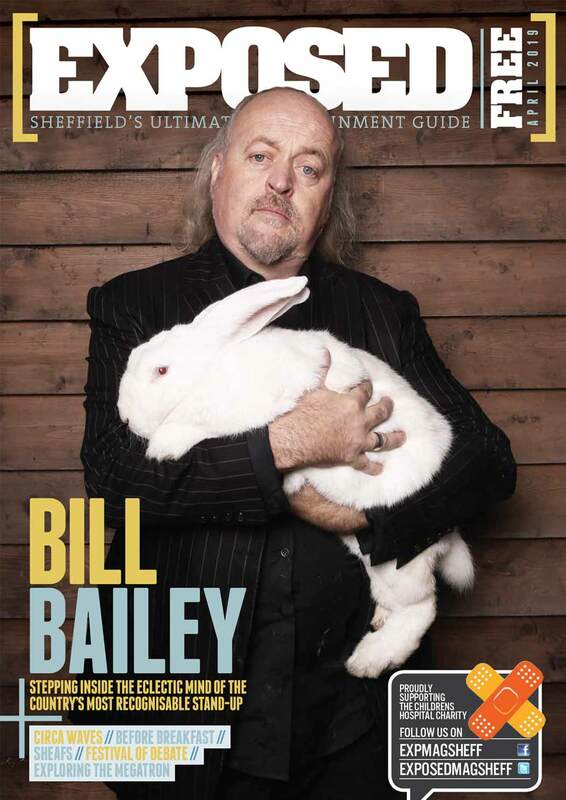 The hoppy pale ale will be a limited release, with a cash donation from every pint sold going to the charity. Roundabout supports 150 homeless young people across Sheffield every day and has the only emergency hostel in the city for homeless people aged 16 to 21. The charity’s Homeless Prevention Service, based on Union Street in the city centre, also offers support and advice to young people who are at risk of becoming homeless. To find out more about Roundabout and how you could help visit www.roundabouthomeless.org.